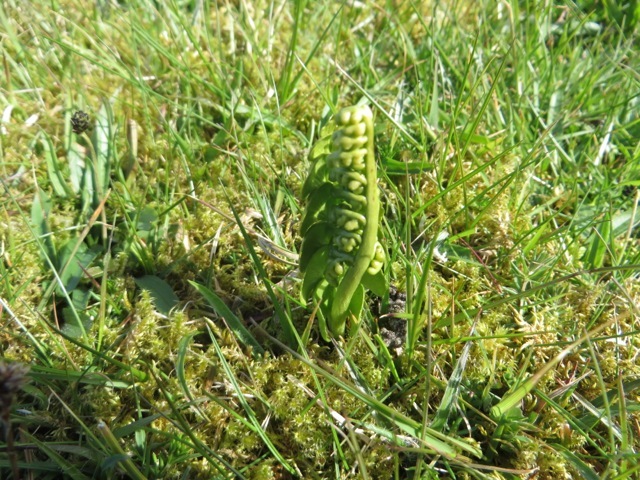 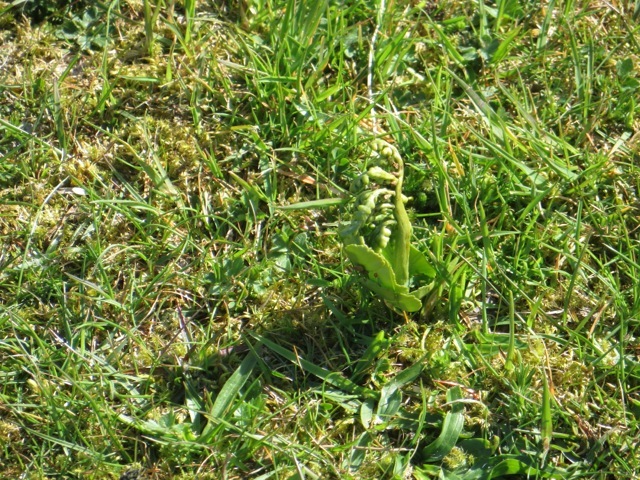 Moonwort, Botrychium lunaria, is presently abundant on Nigg dunes, as seen by David. 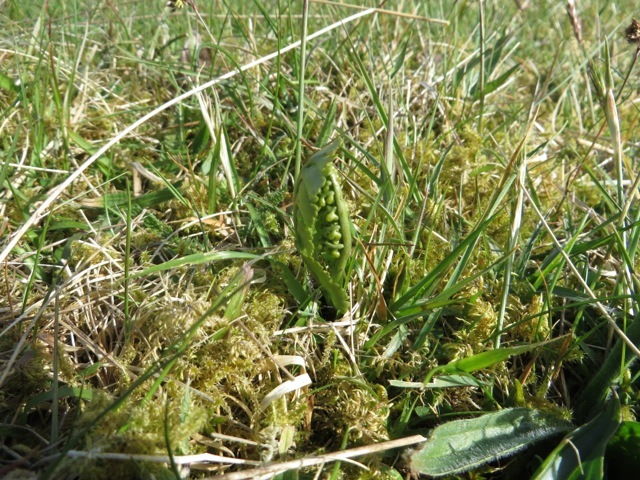 If you haven’t seen Moonwort (Botrychium lunaria) the small grassland fern, it is present in profusion at Nigg dunes at the moment (NH 802 689). 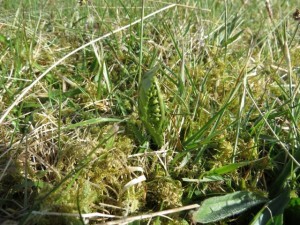 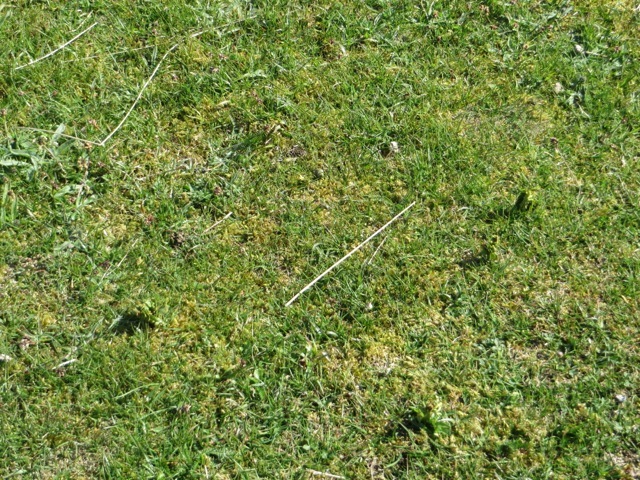 It is easiest to find along the edges of the path in the slightly loner grass areas.